Medical Center since establishing his private practice 13 years ago, and he is currently the NYU Center’s Director of the Hepatoma Tumor Study Group. Dr. Goldenberg was awarded the ‘Top Doctors Award’ by New York Magazine in 2013, the ‘Top Ten Doctors Award NY-Hematology’ by Top Ten™ in 2012, and the ‘Top Doctors New York Metro Area’ awards by Castle Connolly from 2004-2013, and 2016. 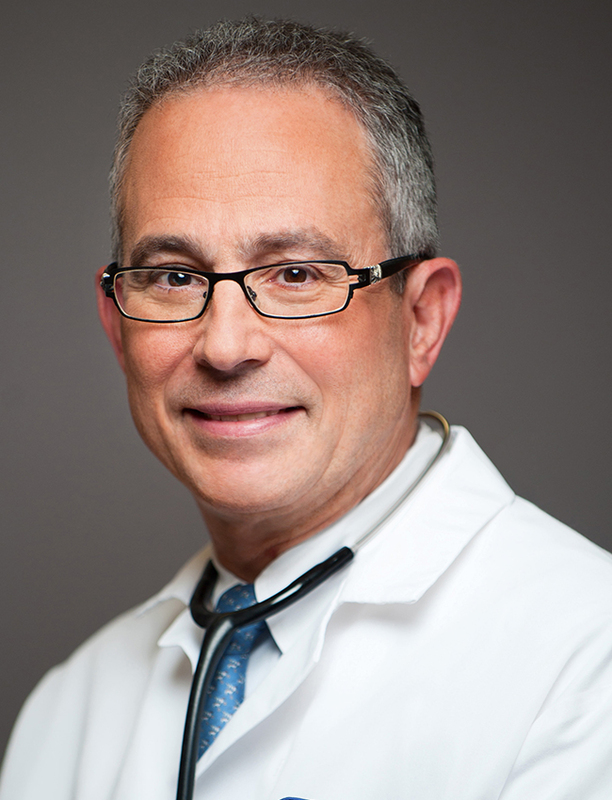 Dr. Goldenberg was chosen for The Best Hematologist in New York Award by New York Magazine in 2015 and 2016. Dr. Goldenberg invited Dr. Karen Haglof to join Manhattan Hematology Oncology Associates in 2006, and together with the support of a team of highly motivated and caring nurses and support staff, they are dedicated to providing the best possible cancer care through a compassionate and personalized approach.